The Bedford Regency is located on the most popular street just across from the Eaton Centre right in the heart of Downtown. 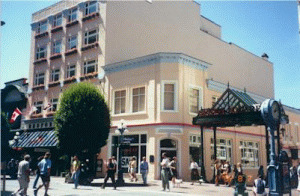 It's just a short walk to the Inner Harbour, Parliament Buildings, and the Royal British Columbia Museum. 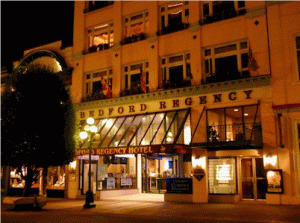 The Bedford Regency's charming 40 rooms feature captivating decor and extra touches which include woodburning fireplaces in our Superior Rooms, Jacuzzi Bathtubs and cozy goose down comforters. Please visit The Bedford Regency Hotel Website.